Early on Saturday morning, June 20, our KidPower2015 team loaded up the bikes, the bicycle generator components, the blenders, and fresh smoothie ingredients and headed out to the ORACLE Users’ Group (ODTUG) Kscope15 Conference Community Service Event. 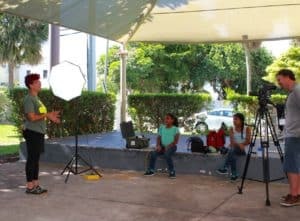 The event was convened at the Hollywood Beach Cultural and Community Center in Hollywood, Florida. The purpose of this community service event was to allow ODTUG Kscope15 attendees with an opportunity to present STEM projects to community children and youth. 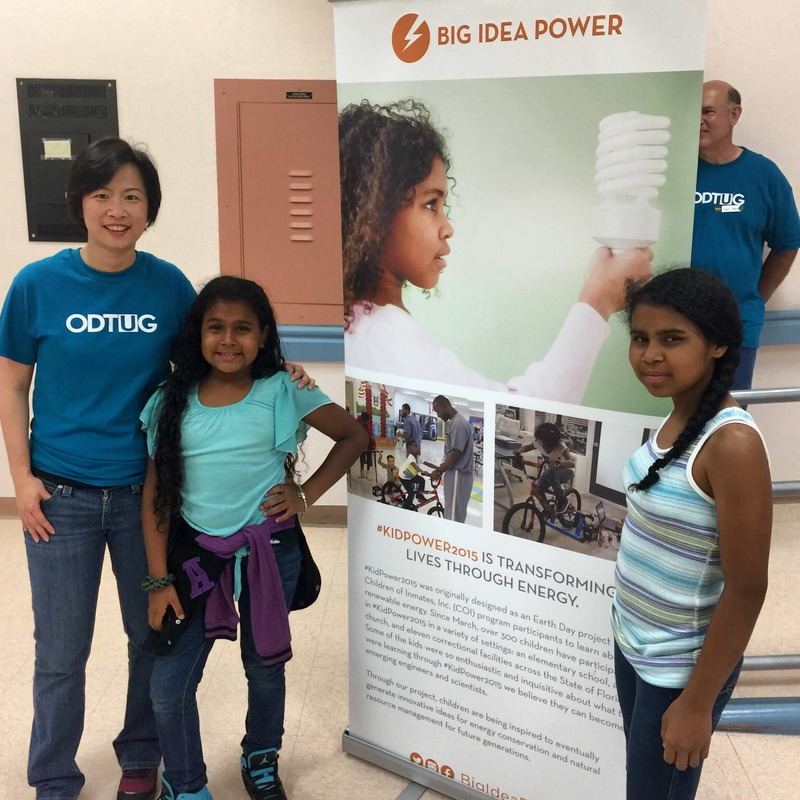 While we were setting up the equipment, Annabelle and Destiny, our KidPower2015 Ambassadors had time to talk about the project with ODTUG conference attendees. 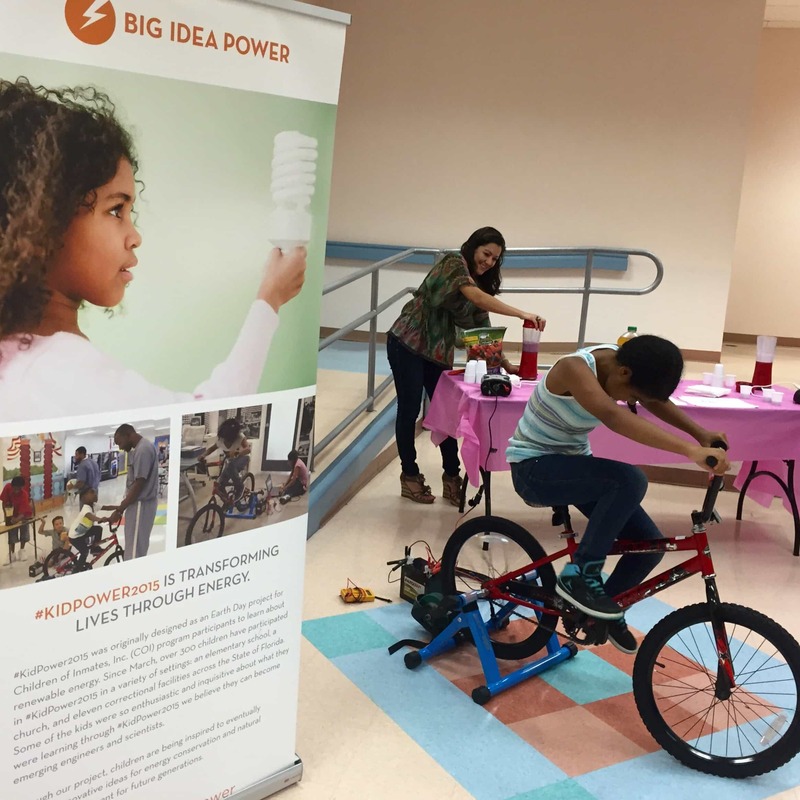 As we were talking, we were able to share the purpose of the KidPower2015 project. We also shared how we will be taking it the Light of Future Schools in Phnom Penh, Cambodia in August. We are looking forward to seeing this video! 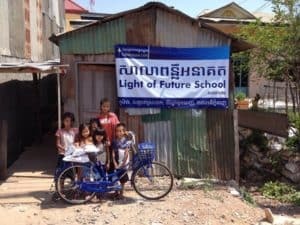 Pastor Linda, this is great for the kids! And the adults were having fun too! I am so glad this was a success (not that I had any doubts! ).